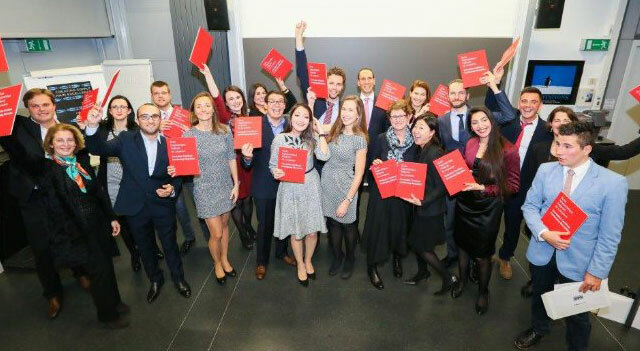 Les Roches is a co-educational hospitality management school with campuses in Switzerland, Spain, China and Jordan. 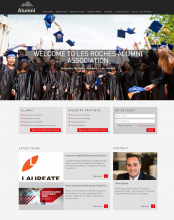 To bring together students and Alumni scattered around the world and to boost professional integration, Les Roches Alumni launched its social professional network developed by AlumnForce. 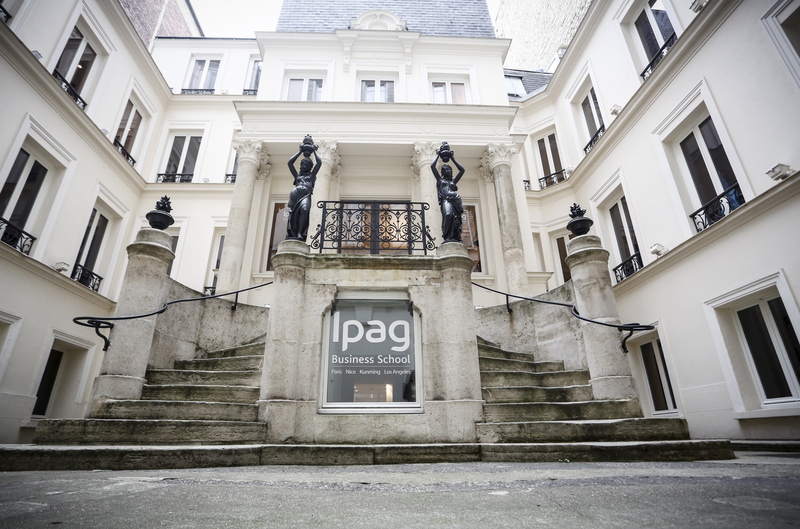 This new platform offers a place for students and Alumni from all the campuses to dialogue, share experience and opinions both on the global network and on the network dedicated to their campus. Thanks to the Career center, Alumni and students can also consult job or internship offers and apply for them online at any time. They can also publish offers to members of the network. To foster dialogue, they can also access an online directory and forum. 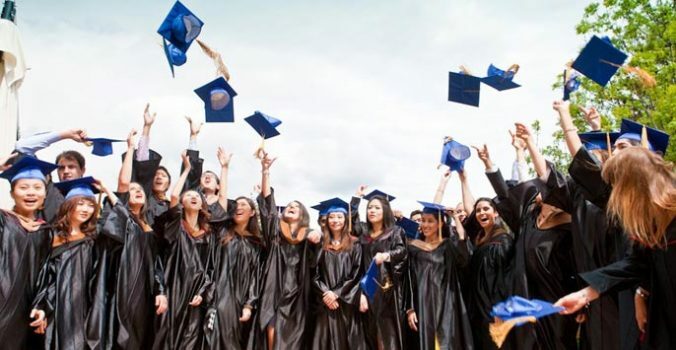 Regional groups were also created to help Alumni reconnect with former classmates wherever they are. 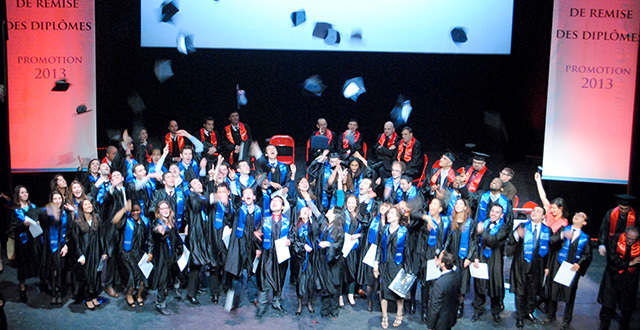 Get in touch in a few clicks: it is possible thanks to AlumnForce solution!